Hi folks. OK so basically, my hard drive kept getting the error message that system file was corrupted. So I reinstalled windows with clean format. That worked! While reinstalling all the drivers again I had to restart a few times. Then I got the same error message... So I format again... It happens again. 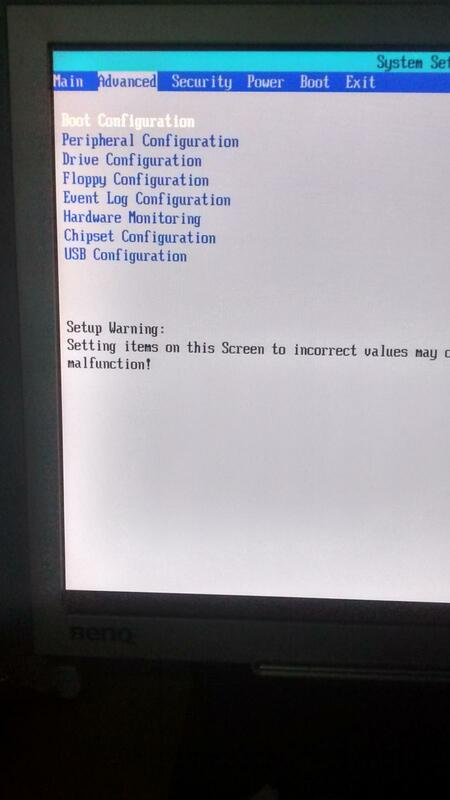 So I assumed the hard drive must be failing. So I unplugged the bad hard drive and used my storage drive as a master. Set the jumper to master. Installed windows on it. Have I missed something? As it won't even get the the windows startup screen. Just a blinking coursor. Also I have removed the CMOS battery and discharged the power. Edited by TruelyStumped, 15 December 2015 - 08:45 AM. 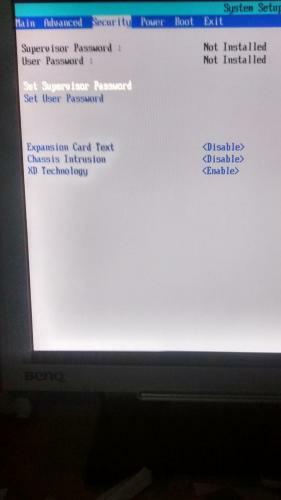 Does it still recognize the drive in the CMOS/BIOS setup? What version of Windows is this anyway? Yes it does recognize it. 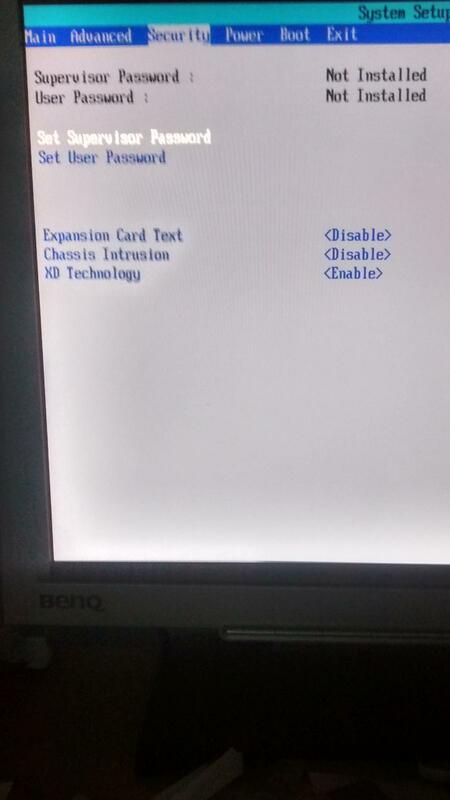 I unplugged the other drive completely and checked the BIOS before installing windows. It's windows XP. Is the new drive at the top of the boot order list? 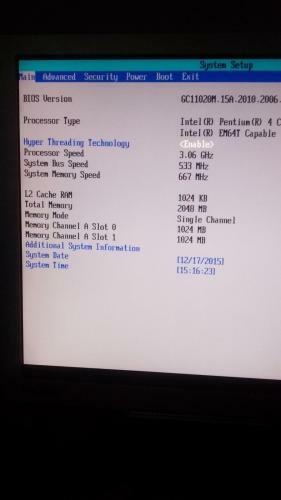 What kind of PC is this? I worked on a Dell once that did something similar. Turned out there was an option in the BIOS that had to be changed from the default. 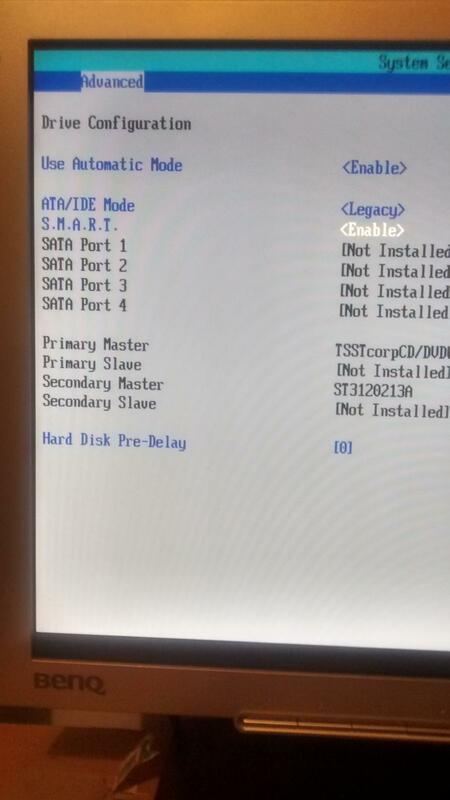 Think it had to do with hard drive maybe something with SATA as this was when they were first coming out and the BIOS thought SATA would be the default but Dell was still using the older IDE drives. I see. Well its an e machine. Over a decade old. It has to have been the right one it was the only one in the list you see. Do you mean literally at the top? So the CD DVD shouldn't be at the top? 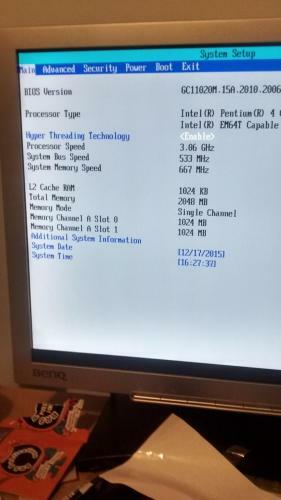 You might be onto something with this additional setting in the bios. Also its an ide drive. Edited by TruelyStumped, 16 December 2015 - 01:23 PM. I would put the hard drive at the top of the list so it would check it first in case something weird is happening with the CD/DVD. Since the Dell was an XP using IDE it was probably from the same time period. Pretty much the same problem you have. Windows said it installed but then no boot. If you can find an online list of BIOS commands for your PC I will be glad to look at them and see if I can remember what I had to change. Or you can take digital pictures of the various pages and post them as attachments. Well I'm posting from my phone right now and when I try to post any pics it says can't ... Low memory. I will post them when I figure it out. May have to use someone else's PC to do it. Shouldn't be too long. OK. I don't lock posts so just reply when you get the chance. OK coolio. Couldn't figure the phone out so I'm using someone else's laptop. I'm realizing I might need to take more pics of the advanced section. Let me know buddy. Edited by TruelyStumped, 21 December 2015 - 07:07 PM. Under Advanced what do you see under Drive Configuration? For compatibility, the underlying Serial ATA functionality is transparent to the operating system. The Serial ATA controller can operate in both legacy and native modes. In legacy mode, standard IDE I/O and IRQ resources are assigned (IRQ 14 and 15). In Native mode, standard PCI Conventional bus resource steering is used. Native mode is the preferred mode for configurations using the Windows* XP and Windows 2000 operating systems. Above is from https://downloadmirr...echProdSpec.pdfwhich uses the same BIOS as you are showing. so I think we are on the right track. Look for Legacy as an option under Drive Configuration or Chipset Configuration or Peripheral Configuration. OK. I changed the ide mode to legacy. However, same thing, just a blinking coursor. Hmm. Weird. 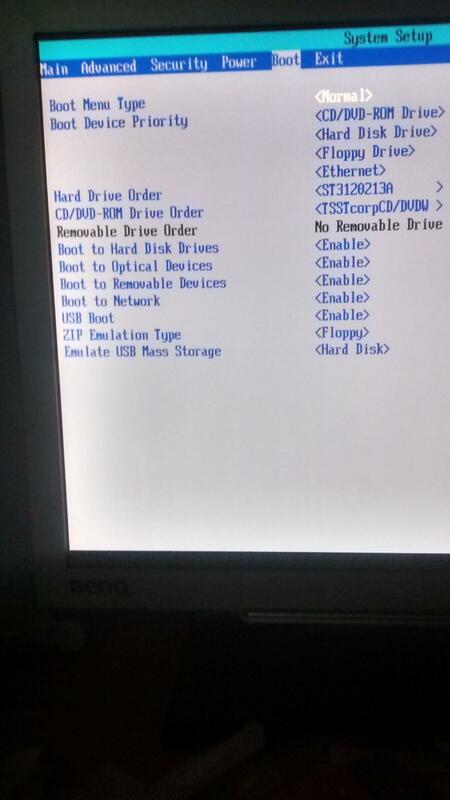 Also I put the hard disk drive at the top of the boot device priority. Still missing something apparently. Edited by TruelyStumped, 22 December 2015 - 01:34 PM. Try reversing the IDE connections for the CD drive and the Hard drive.